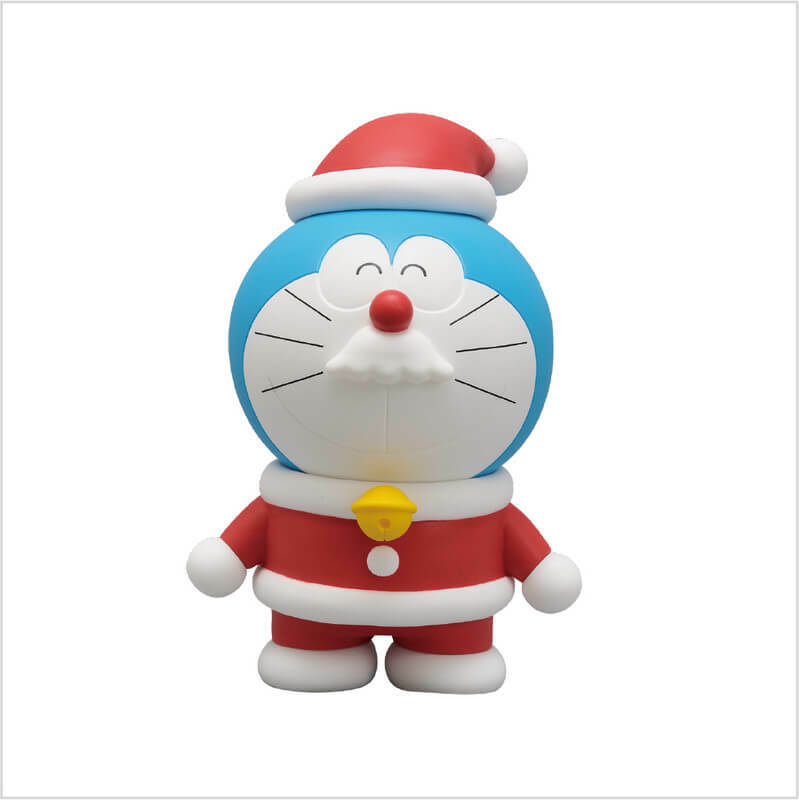 Japan Post have released a range of new Doraemon themed Christmas and New Year merchandise on their official website. The items are part of a popular line of merchandise called Premium Doraemon based on the lovable robot cat himself. The line-up features a whole new variation of merchandise that can be used during Christmastime or for the New Year’s holidays. This includes everyday-use mugs, zaisu chairs, themed plates for the holiday season, and much more. 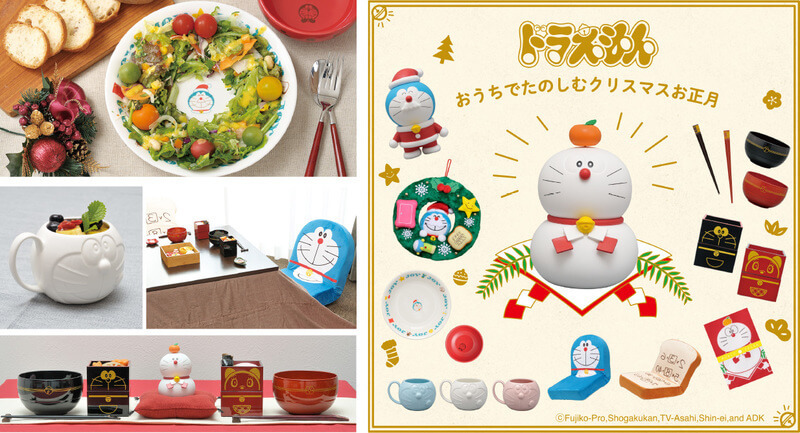 Designs even include a cute Doraemon dressed as Santa Claus. Here we see Doraemon donning an adorable Santa Claus outfit. He even has a little white beard! 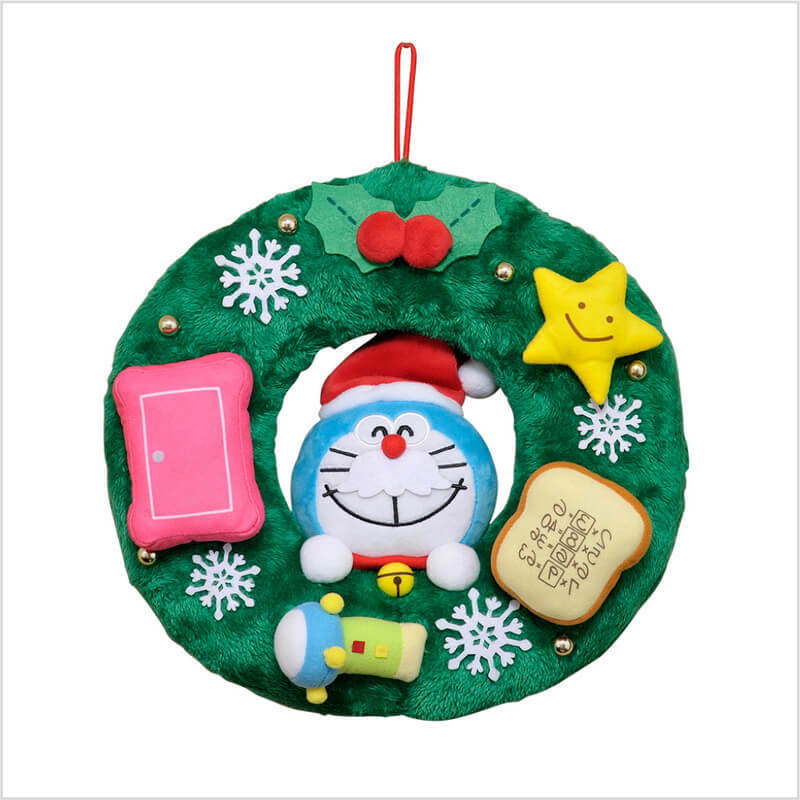 A cute Christmas-y wreath featuring Santa Doraemon surrounded by his secret gadgets. 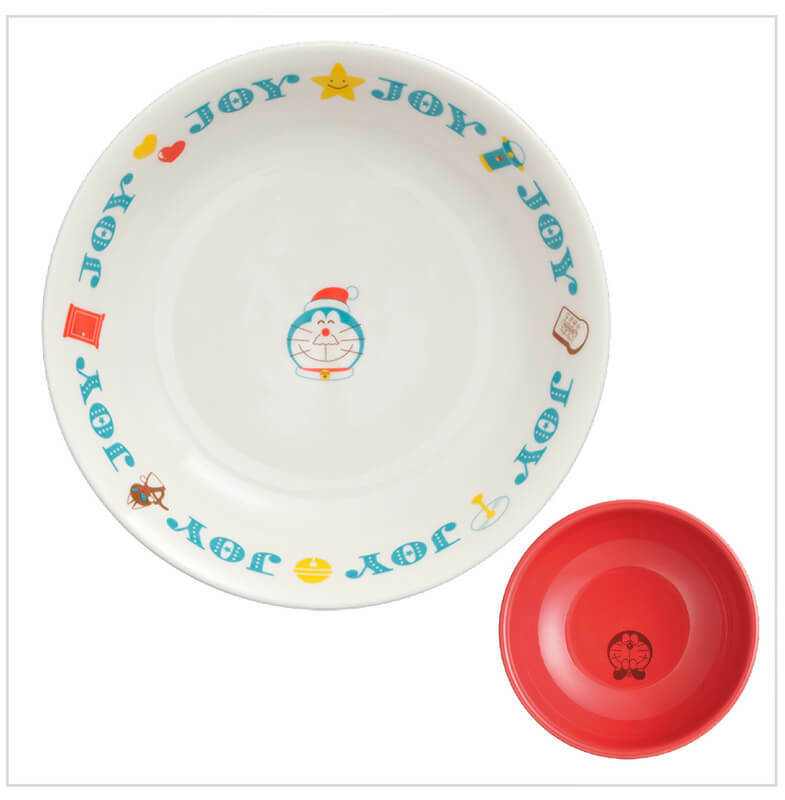 Furnish your Christmas dinner table with these decorative plates featuring Doraemon and his secret gadgets. 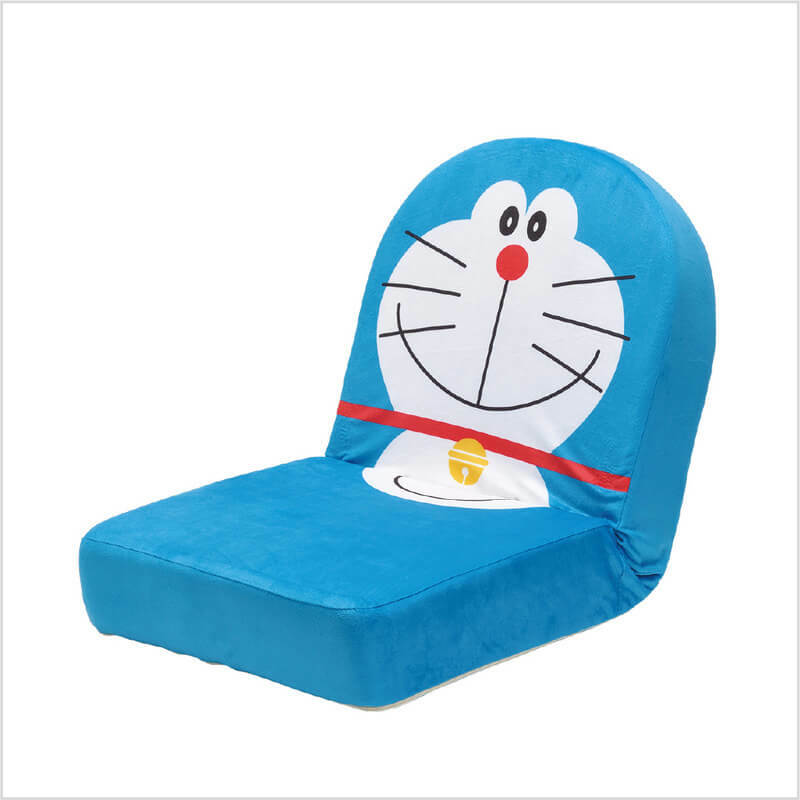 Sit on the floor with this cute zaisu style chair or fold it down and lay flat to sleep together with Doraemon! 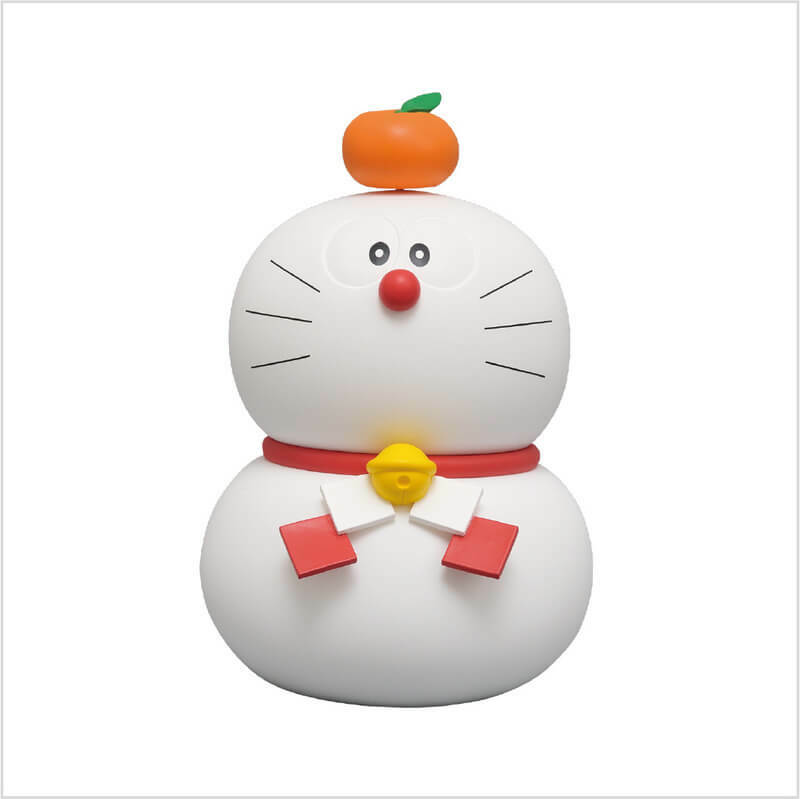 Here we have Doraemon as a white kagami mochi figure with an orange atop his noggin! 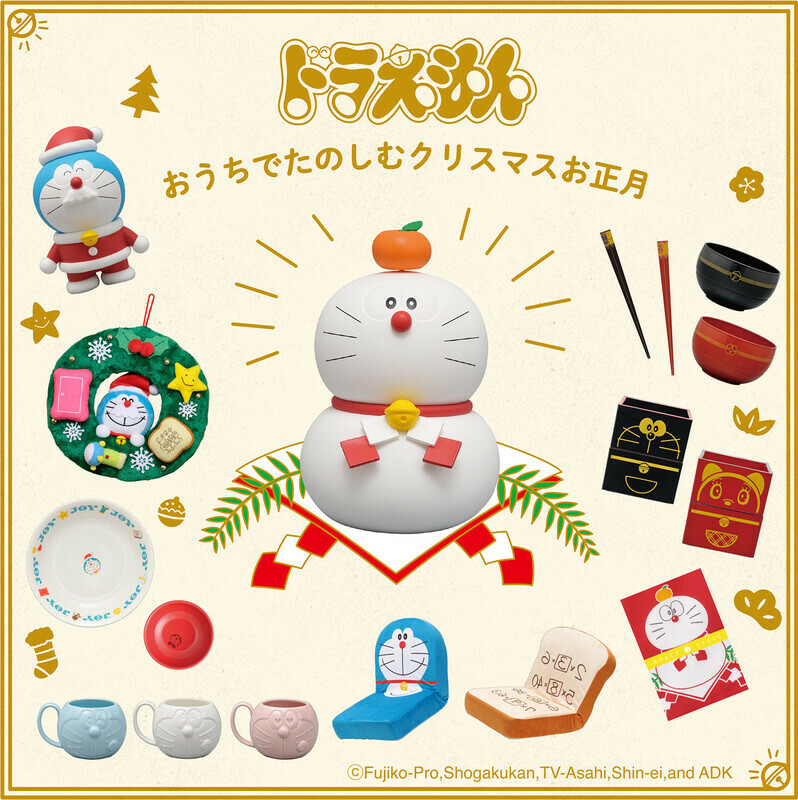 There are plenty of other fun and useful Doraemon-inspired items to get your hands on too for Christmas and the New Year, so be sure to check out JP Post’s official website! *There is a possibility that deliveries won’t be made from December 14 to the end of the year. Shipping will open again from January 7, 2019.